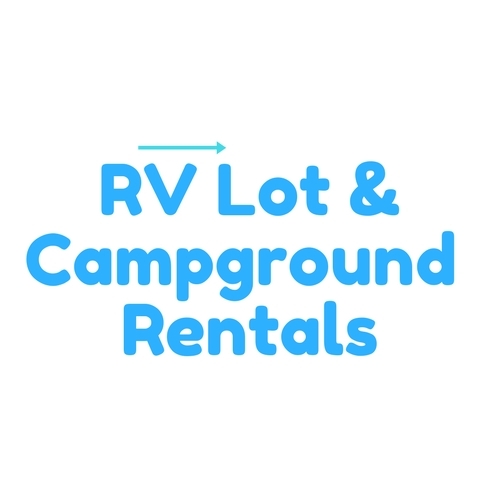 RV Lots For Rent, RV Rentals or Campground RV Lot Rentals. 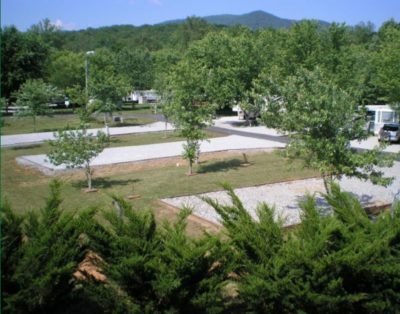 Rv Lot Rental and Park Model Rentals have become a very popular niche of Real Estate investing and many of these Rv Lot Rental owners are offering their Rv Lots or Park Model Lots for Rent. 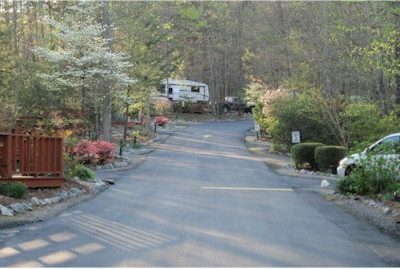 These Private RV Parks and Resorts are not campgrounds, but many owners offer their Rv Lot For Rent similar to a campgrounds. If you have only stayed in campgrounds before, then renting from a private owner of RV Park Lot might not have crossed your mind until now. 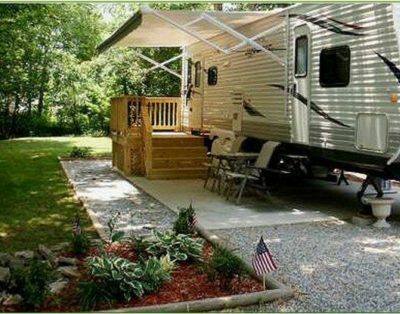 Depending on the by-laws and covenants of a park or resort and city or county ordinances, many will rent or lease their RV Lot or Park Model short term for vacation renters, medium term seasonal renters for 3 to 6 months or even as long term 12 month or longer leases. 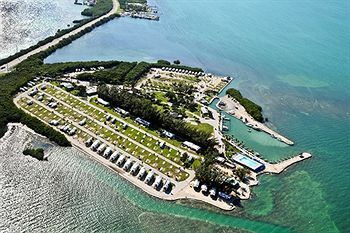 In Florida, many private RV Park or Resort Lot owners rent their RV lots at great monthly rates for snow-birds. We have seen RV Lots in Parks or Resorts near the beach have very little rental vacancy. Campgrounds are limited and seem to fill up during the peak seasons and we are finding this to be the same for the Rv Resorts and Parks. RV Lots in Parks or Resorts on or near Rivers and Trout Streams, Lakes, Oceans and warm temperature areas appear to be highly desirable. If you are looking to go camping with your Motorhome, 5th Wheel or Travel Trailer, consider an RV Lot Rental from a private owner of an RV Lot as well as camping in campgrounds.